To summarize my weekend: my feet hurt. But it’s the good kind of hurt! We hiked three fourteeners (it’s what Coloradoans do for fun – summit 14,000+ ft. mountains): Mounts Democrat, Cameron, and Lincoln. It started out well enough, but as the morning progressed the winds got crazy insane and wildfire smoke from I-don’t-know-where hung in the air like a bad smog day in Southern California. On Sunday morning, the air seemed to finally be clearing of that nasty, smokey haze. So we went for a trail run. I am not a runner. I don’t really enjoy running. The longest run I’ve ever done is 10 miles and that was in graduate school because we were always looking to diversify our suffering. Trail runs are different. I don’t love them, but I do enjoy them. I managed just over 10 miles, which I haven’t done in twelve years! 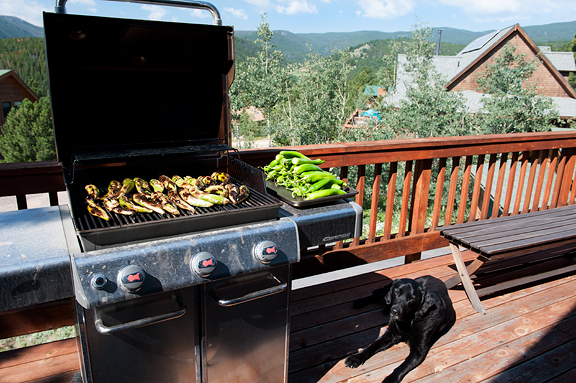 It seemed like a good end-of-summer thing to do for, you know… getting ready for ski season. This, this is why my feet hurt. Something else that has come to an end for me is my porcini foraging for the year. I think there are still some out there, but I unwittingly booked up my schedule and that’s that. Last Thursday, Wendy and I set off in the dark at 5:30 am for our final day of foraging together this season (she will, no doubt, continue to scour the mountains until the end of August). In the car, we tossed ideas back and forth on different ways to enjoy fresh porcinis. I had a small bag of bouchons to finish up before leaving town, so I welcomed this brainstorm session. I’ve often stated how much I loathe frying, and yet here I was – in summer no less – frying mushroom tempura. I think it was the calorie deficit from the weekend’s activities. I’ve had mushroom tempura before in sushi bars. It’s wonderful stuff. I just wasn’t sure how the porcinis would go over in sushi. Fresh porcinis have such a subtle flavor that it would be a crime to overshadow them with stronger competing flavors. The frying will work better if you keep the mushrooms dry. That is, when cleaning them, use a mushroom brush – don’t wash them or wipe them with a damp cloth. I sliced my mushrooms to 1/4-inch thickness and dipped them in the batter then plunked them into the oil. I don’t know about you, but I have a heck of a time keeping my oil at a constant temperature. It helps tremendously to slap a thermometer (candy thermometer is what I use) onto the side of the pan to monitor your temperature. I let the mushrooms fry for about 3 minutes a side or until a light golden color, before draining them on a cooling rack. 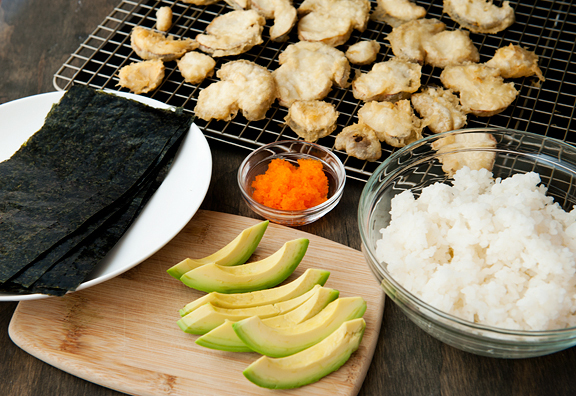 At this point, you could enjoy the mushroom tempura as is with some tempura dipping sauce. But we took it a step further. Cut rolls are nice and all, but hand rolls are where it’s at for the home cook. 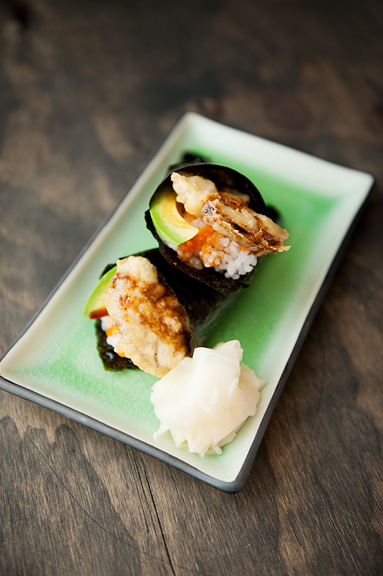 Hand rolls are easy to assemble, less messy, fun to eat and MAJOR BONUS: are shaped like ice cream cones. You can customize each one too, so it works for an assortment of tastes. I typically layer 3 tablespoons of seasoned sushi rice on a half sheet of nori (toasted seaweed) as shown in the photo below. Then add your fillings, wrap and eat. So easy. So good. Okay, first let me state that pretty much anything tempura fried and wrapped in a sushi hand roll is already awesome in my book. The fact that it is fresh porcini mushrooms takes this to a whole new world of whoa (whoa, not woe). It’s excellent. I normally douse everything with a thick wasabi paste (would you like a little soy sauce with your wasabi? ), but I left this one lightly seasoned with just a drizzle of anago sauce. Of course, if you don’t have access to fresh porcinis, then use another mushroom like shitake or enoki. Perfection. 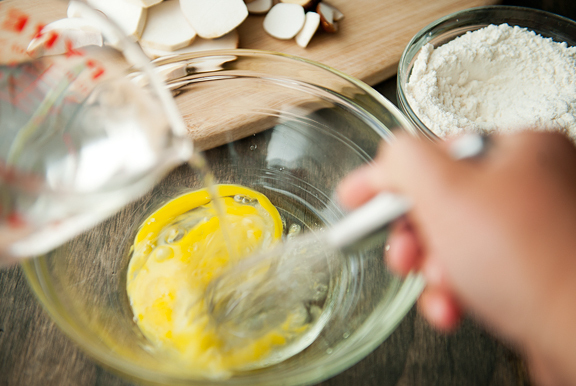 Make the tempura batter: Mix the cold water and egg together in a medium mixing bowl. 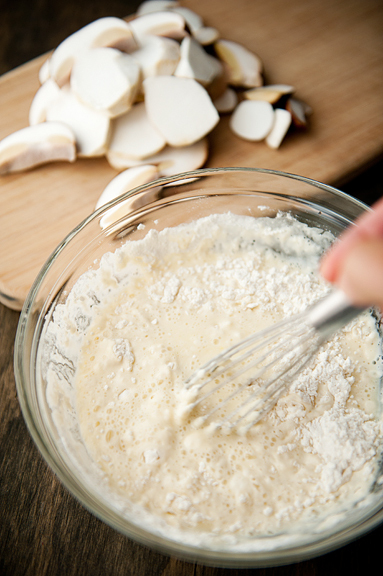 In a separate bowl, mix the flour and baking soda together. 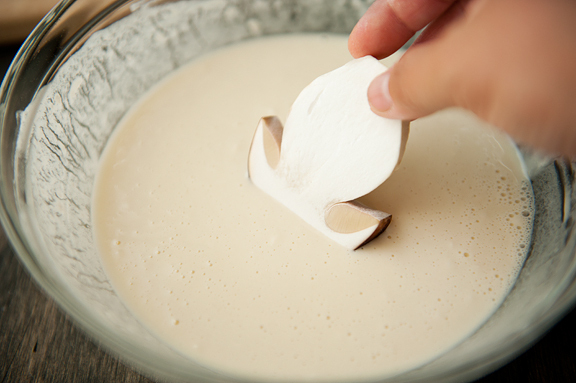 Stir the dry ingredients into the liquid ingredients until mixed. Lumps are okay. 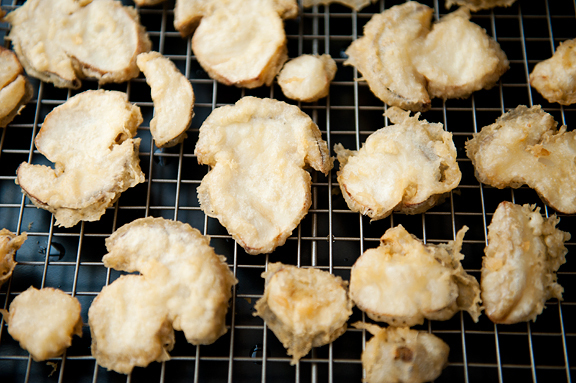 Tempura fry the mushrooms: Heat 2-inches of vegetable oil in a medium saucepan to 350°F. 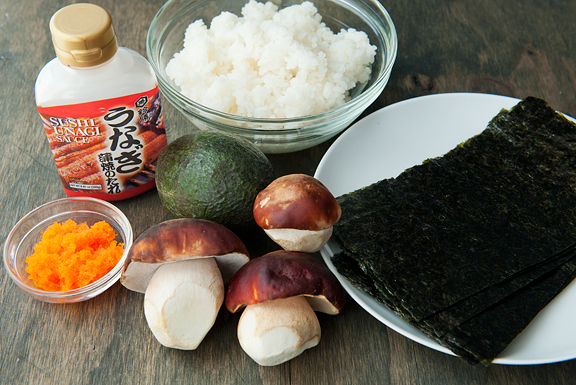 Dip each mushroom slice into the tempura batter, submerging it completely, then gently drop it into the hot oil. Let fry about 3 minutes on each side until the batter turns a light golden color. Remove from oil and let drain on a cooling rack. Repeat for all of the mushroom slices. 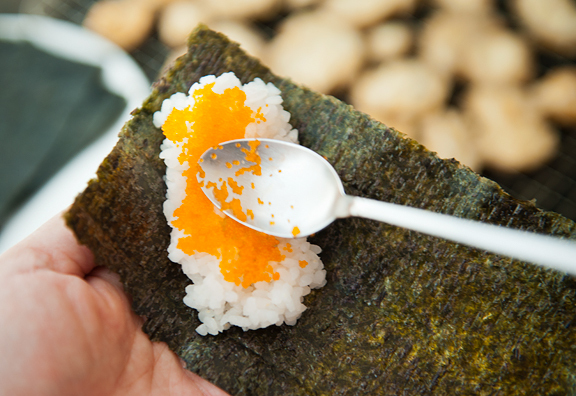 Make the hand rolls: Hold a half sheet of nori in your hand. Spread about 3 tablespoons of seasoned sushi rice from the top left corner of the sheet diagonally down to where the opposite corner would be if it were square. 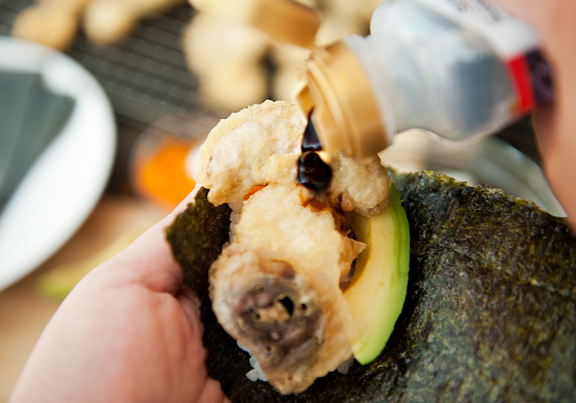 Layer some masago, then add avocado, then put a few mushroom tempura on top. If the mushrooms are large, then slice them in half lengthwise. Drizzle some anago sauce over the mushrooms. Starting with the bottom left corner, begin wrapping the seaweed around the fillings along a diagonal line perpendicular to the line you laid the rice on. Keep wrapping until you have a cone. Seal the corner to the cone with a piece of smooshed sushi rice. Makes at least a dozen hand rolls. Hello, you are amazing. I mean I knew that, but I need to tell you AGAIN and AGAIN! I am with Denise! I just forwarded this to my husband. I CANNOT wait to try this one out. You are the Food Master. I bow down to you. I mean seriously, how DO you continue to top your previous post? Just added Porcinis to my weekly shopping list. Thank you for being such an inspired cook! ” in graduate school because we were always looking to diversify our suffering.” LOL! I can so identify with that statement. Love it! Great photos as usual. Oh my…this looks soooo good! 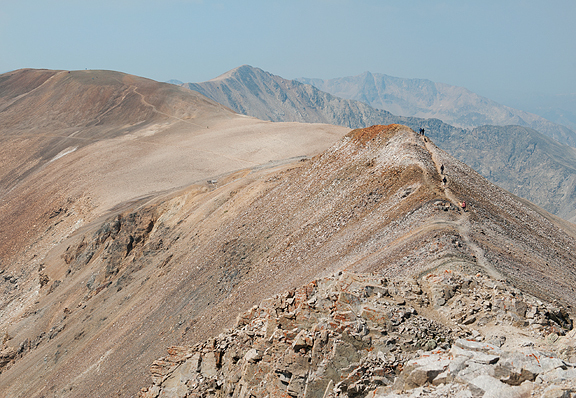 Congrats on a 10 mile trail run…wow! It’s unagi sauce, not anago. OH MY. I may have to overcome my fear of making sushi at home to try some of these! Amazing trail run! I’ve run 10 miles at once… never. but I still will someday! :) These are stunningly beautiful and very tempting. You make hand rolls look so easy! I’ve always made cut rolls at home — I need to try this. Immediately. Can’t get over those beautiful porcini!! LOVE this. I am a huge fan of shimeji tempura lightly dipped in matcha salt (as opposed to the usual dipping sauce). Never thought to try it in maki though. I must try this now! 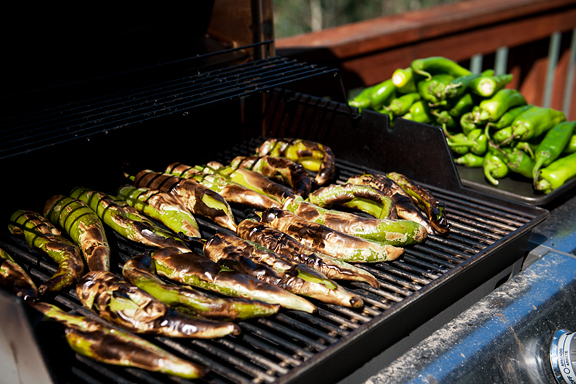 Just made Green Chile Stew with those Hatch green chiles from WFM! I miss the mountains. We live in Portland now but Oregon is also beautiful. This looks so freaking fabulous! That is a great idea. I never thought of using mushrooms. Thank you so much for sharing this! It’s ridiculously difficult trying to find affordable vegetarian sushi, and I’m an enormous fan of veggie tempura, so this will make a perfect at-home alternative. I’m so excited to get my wok fired up! Denise – you crazy girl ;) I love you!! 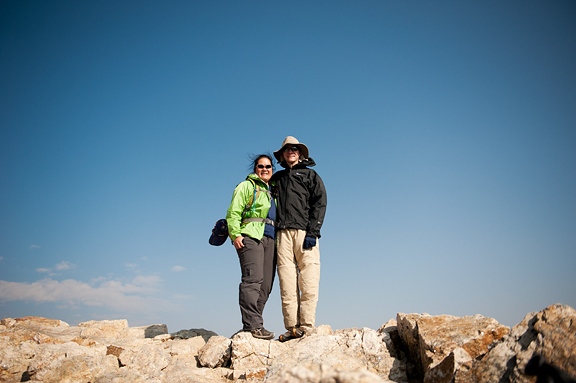 Eileen – oh honey, once you figure out how to make sushi at home, you’ll be doing the happy dance. Sophie – the porcini are gorgeous, but you can do this with almost any mushroom! Lily – oh, that sounds awesome. I’ve never had matcha salt before. 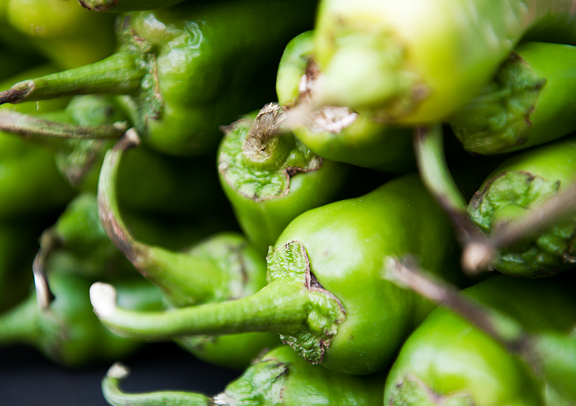 Charlotte – I love green chile stew! 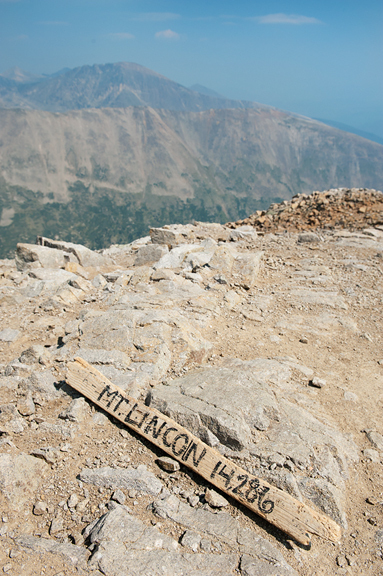 The fact that you made the summit of a fourteener at all is sweet! Sherry – I think you might regret it! 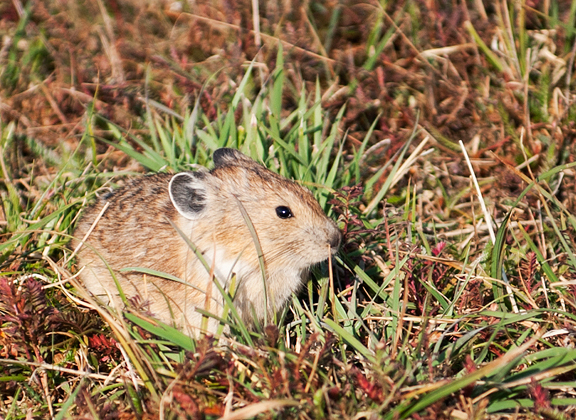 Ala – try asparagus too. I love that. Porcini mushroom is something I have yet to try. It’s not readily available in the local supermarket. I’m on a mission to find one now.